Since 2007 Create Health & Fitness Perth has been dedicated to creating fitness techniques designed to provide healthier mental and physical wellbeing through Group Fitness excursions and fun activities, hands-on low allergy cooking and nutritional education and Outdoor Fitness & Personal Training. We at Create Health & Fitness want to make you the healthiest you can be, from head to toe, literally. Whether your need one on one personal training, or a group environment, we are specialists at helping you find your best you again and keeping you that way! Are you struggling with your diet, trying to eat healthy, not sure what to cook or even how to cook?? Are you struggling with trying to manage your weight or family members weight? We at Create Health & Fitness are here to take the pain away from this. 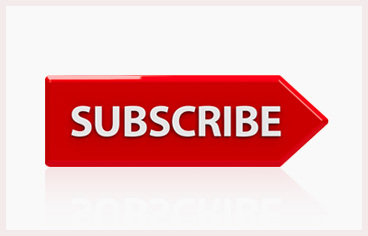 If you are ready to get started, please go to our contacts page to make an enquiry. 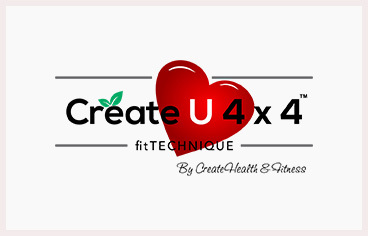 Find out when our next Create4x4 FitTechnique program starts, make a group booking or a personal training session. It is now more than ever that everyone needs to consider daily lifestyle habits, the ever increasing need to look after our mental wellbeing, daily activity and the nutritional value to health of fresh, low allergenic food. 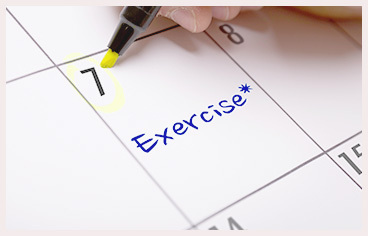 it’s never too early to make some changes in your life, for the future healthier you. Less illness, less doctor’s visits, less health bills, better all-round mental and physical wellbeing. Create Health and Fitness offers you your own personal trainer or an extensive range of group fitness activities in and around Perth in areas such as. Perth CBD, Subiaco, Floreat, Mt Hawthorn, Mt Lawley & North Perth and in the northern suburbs in and around Joondalup, Mindarie and Butler. 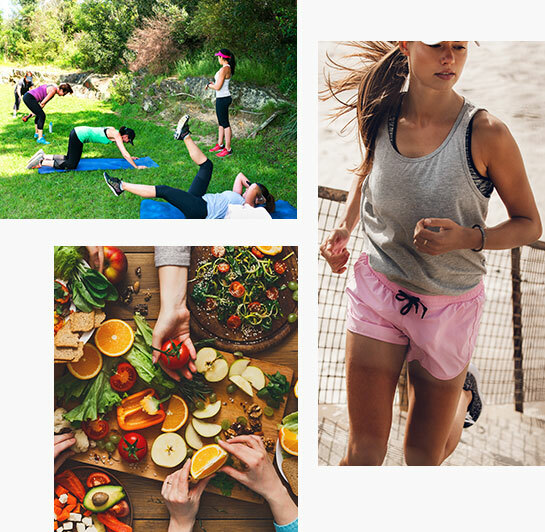 Our trainers are here to assist you in making those changes necessary to recreate or maintain your mental wellbeing, general health and fitness with the right combination of creative fitness techniques, outdoor and fun activities, and practical, sustainable, nutritional cooking and meals advice. Whether you are struggling with ‘you’ and life generally and are looking for some time out for exercise with a personal trainer or looking to just get yourself fit and looking more like you again, we would love to hear from you. Looking after you is what we do best. Fully focussed on you, One-on-one personal training, wherever you are! Are you a group of girls all looking to lose a bit of weight and get a fitter, more toned bod? Why not set up a private weightloss challenge. In addition to our general personal training services, we offer a separate consultation to discuss your weight management program.